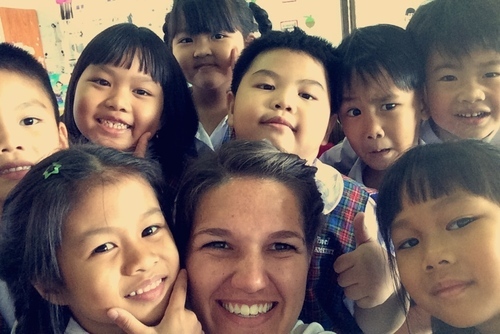 SEE TEFL offers a 4-5 month contract for PAID full-time English Teaching in Northern Thailand — 2 weeks of TEFL training + accommodation (while training) included. 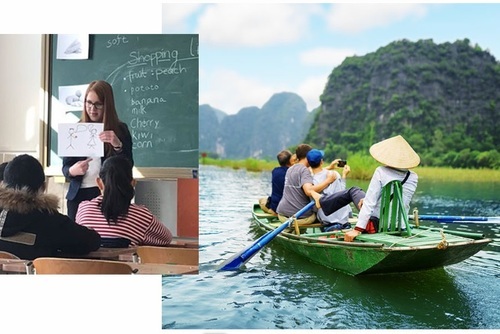 Our TEFL Internship induction training in Chiang Mai is focused on teaching essentials — a two-week training course required before prospective teachers step into the classroom as a paid Intern. 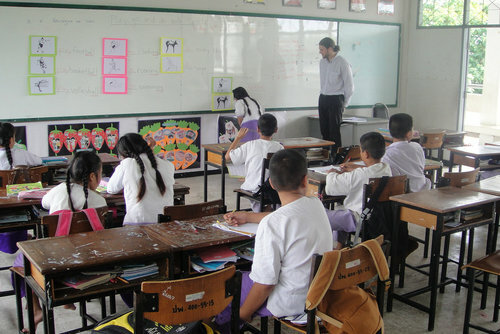 This course includes classroom management techniques, a straightforward teaching methodology, language awareness, cultural considerations, and includes some Thai language lessons. 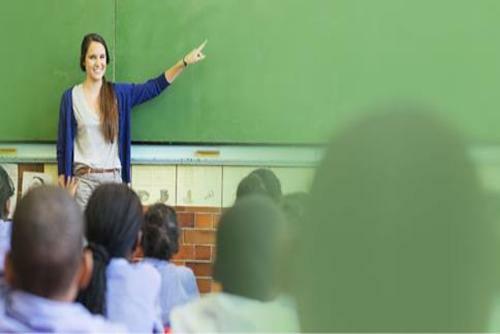 Note that these lessons are an essential part of the training, as the teacher is able to put themselves in the position of a foreign language learner, and know what it feels like to be a student in their classroom. Over the past three years we have placed students in Northern Thai provinces of Khampaeng Phet, Utthai Thani, Phayao, Mae Hong Son (when available), and Nan (when available). 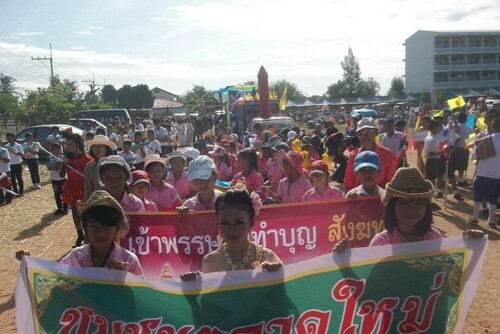 Placements are in formal Thai schools. Opportunities exist to teach in kindergarten (anubahn), primary school (pratom), secondary school (matayom) and colleges working Monday to Friday from around 7:30am to 4:00pm each day. A working week normally involves 18 – 22 teaching periods of between 50 and 60 minutes. Each TEFL Internship participant receives a guaranteed job with a salary of not less than 25,000 Thai Baht (THB) per month. 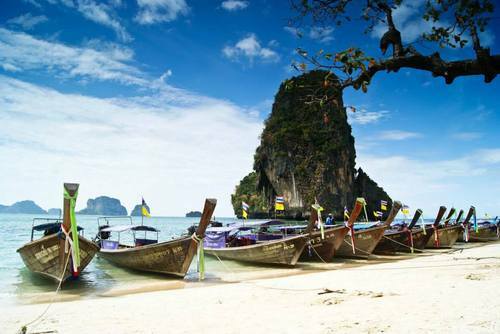 This provides a comfortable, but not extravagant lifestyle in Thailand. 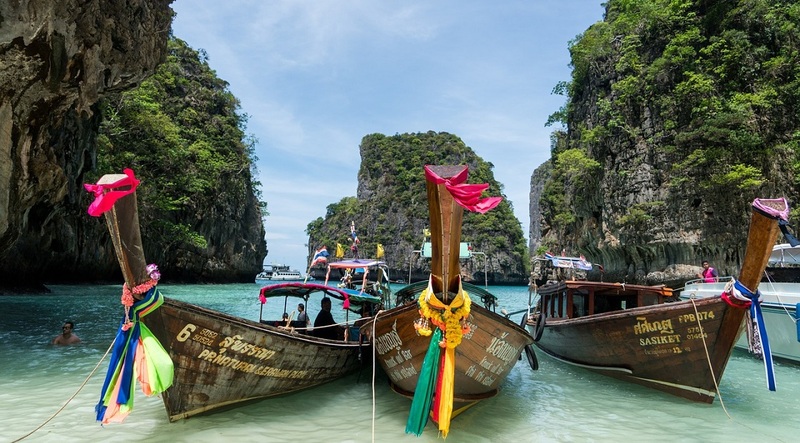 It is possible to save money from this salary during the internship period, and afford at the end of the teaching placement a few months traveling Thailand and Southeast Asia and/or sitting on a beach under a palm tree, or trekking in the jungles. Be physically and mentally fit. Be no older than 50 and no younger than 21. Hold a passport from Australia, Canada, Ireland, New Zealand, United Kingdom, or the United States. The standard fee for the complete program is $1,295 USD. This includes the two weeks of Teaching Essentials training and comfortable resort accommodation during the 2-week course in Chiang Mai. 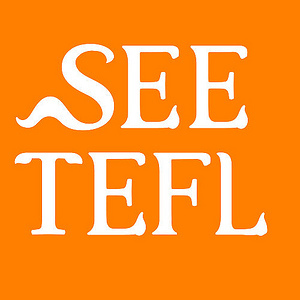 Have you booked with SEE TEFL? Please share your experience and submit your review. 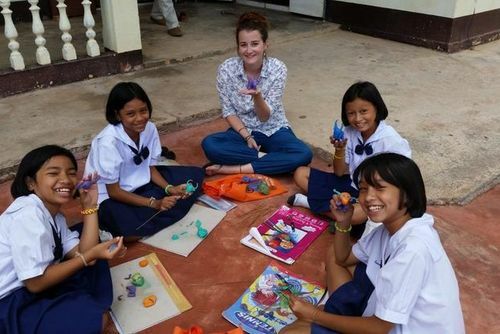 Volunteer in Chang Mai, Thailand with Education Support Program - from just $25 per day! Volunteer in Bangkok, Thailand with Teaching Buddhist Monks Program - from just $25 per day! 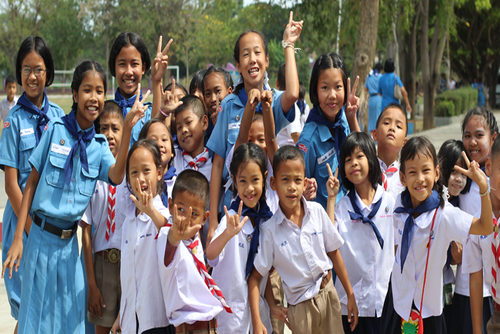 Volunteer in Bangkok, Thailand with Education Support Program - from just $25 per day!